"There's some comfort in seeing things go on: birds keep singing, buses keep running. But if you want those things to continue, perhaps you have to accept that the other kinds of things, unhappier, even horrific ones, will continue too. And that's harder." One of the things that drew me to this book was the location, New South Wales, Australia. I don't visit (via reading) down under much but jump whenever I can get the chance. 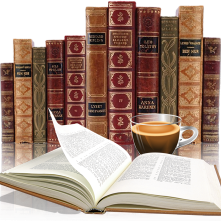 There is a wealth of wonderful authors from Australia and I'd hate to miss out. 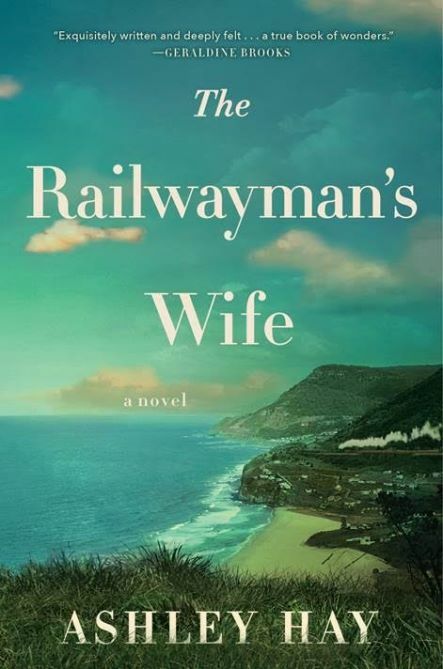 The Railwayman's Wife is a story of love, lose and how to carry on. The author's writing was descriptive and it wasn't hard to visualize the scenery. The tone of this book was quiet and understated, not a lot of action but gave off that feeling of grief and people struggling to heal. Taking place years after the conclusion of WW II there are many war widows around but Ana isn't one of them, her husband has died at home and she struggles to fit in. But there is also Frank Draper and Roy McKinnon back from the war with their own baggage of guilt and adjusting to what used to be a normal life. 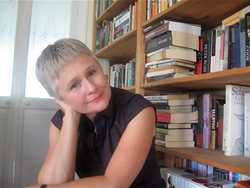 Ashley Hay's pose is smooth and who gracefully takes the reader on a journey through, guilt, grief and self discovery. Ashley Hay is the internationally acclaimed author of four nonfiction books, including The Secret: The Strange Marriage of Annabella Milbanke and Lord Byron, and the novels The Body in the Clouds and The Railwayman’s Wife, which was honored with the Colin Roderick Award by the Foundation for Australian Literary Studies and longlisted for the Miles Franklin Literary Award, the most prestigious literary prize in Australia, among numerous other accolades. She lives in Brisbane, Australia. For more information please visit Ashley Hay's website.